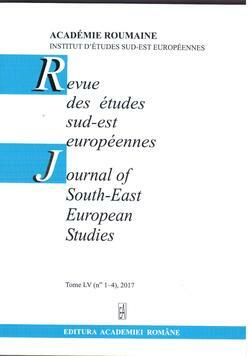 Revue des études sud-est européennes (RESEE) is a peer-reviewed journal. All papers submitted for publication are brought to be examined by at least two external experts in the field, not affiliated with the author’s institution. The evaluation of papers can take up to three months. The author could then be requested to make changes or additions to the manuscript.